Mindfulness is becoming more widely accepted as a valuable business skill, but this mental fitness tool can also be a key differentiator for your business. A byproduct of training our minds, is that we learn to think and respond more creatively and strategically. These strengths are essential in the increasingly competitive and challenging business environments we find ourselves in. By supporting more mindful work practices, you will help your people to thrive, which in turn helps your business to grow. 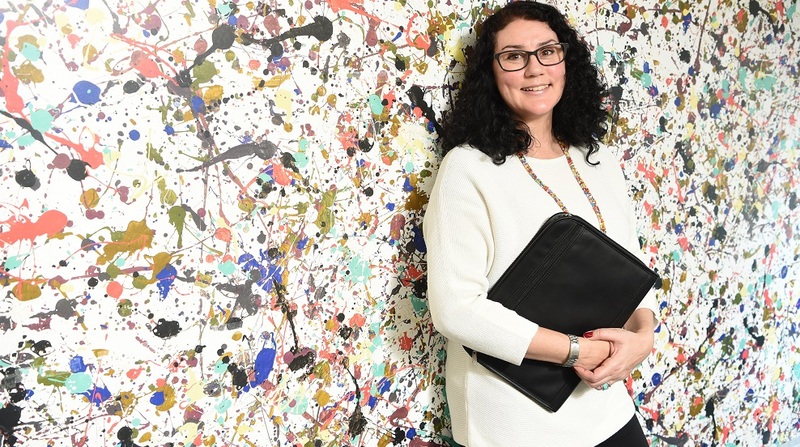 Research by The School of Life indicates that happy, healthy people at work are 30 per cent more productive, make 30 per cent more sales, and are three times more creative. Initiate set times during the day to do ‘single task’ work with no distractions. Close your inbox and unnecessary browser tabs (including social media) during this time. Keep your phone in your drawer or bag, and turn off sounds and notifications that impact on your ability to focus. 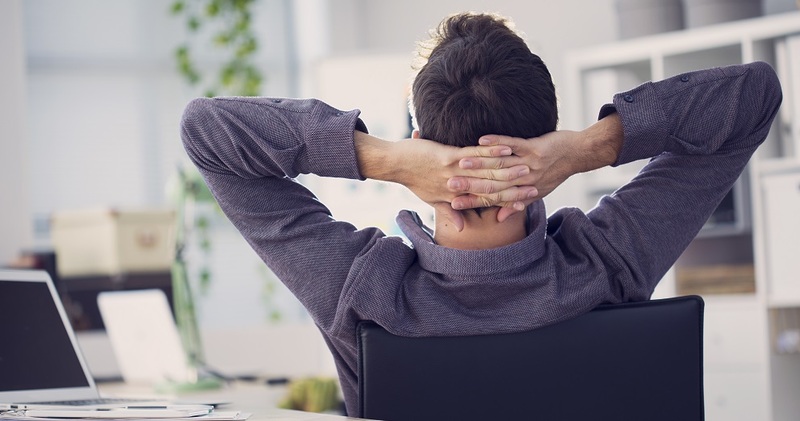 These simple steps can have a profound effect on performance and productivity. Helping your team to engage more mindfully at work, and with their work, is sound business practice. It benefits your team and bottom line, and helps you to grow your business. So, give some thought to what you and your team are putting your mind to at work? Michelle Bondesio is a communications and behaviour design consultant. Her mindfulness-focused workshops support business teams to build their resilience, unlock more of their creativity and improve their productivity. She is also hosting a Growth Session event: Power Up Your Productivity at Society1 on Wednesday April 17 with further Growth Sessions planned in the near future. 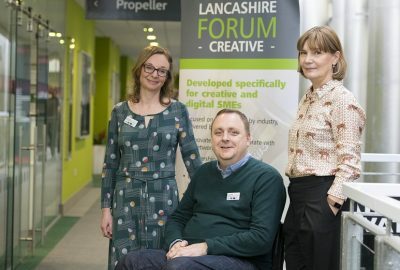 Business support initiative the Lancashire Forum Creative has secured extra funding from the European Regional Development Fund (ERDF). Boost’s Growth Support Programme is designed to equip Lancashire entrepreneurs with the skills, experience and know-how to help get started in business. Read our five startup growth stories. 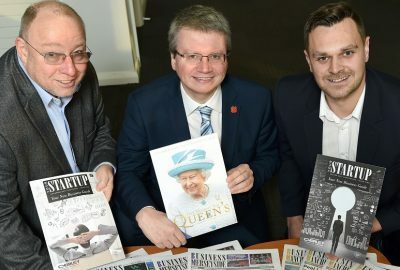 Looking for the latest news from Boost, forthcoming events, new business support opportunities and insights about business growth? The best way to keep up to date with what is happening with Boost is to join our database. Registration is free and takes two minutes.